Here’s what we love about it – and hope you will too! Find the latest and greatest information in our HOMEPAGE SLIDERS! This is where we’ll highlight all big announcements, events, and more. 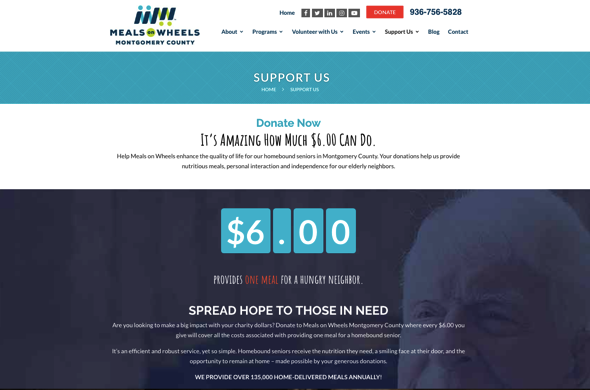 Curious who supports Meals on Wheels Montgomery County? Scroll down the homepage to see our TOP DONORS. 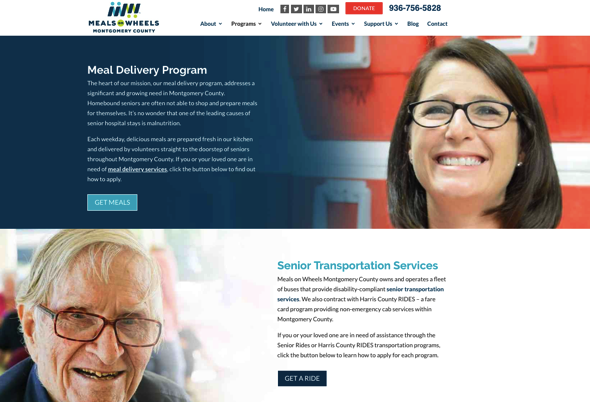 Our PROGRAMS section makes it easy for the community to see how we serve our homebound seniors while clearly outlining how to qualify and apply for service. Volunteering just got a whole lot easier! 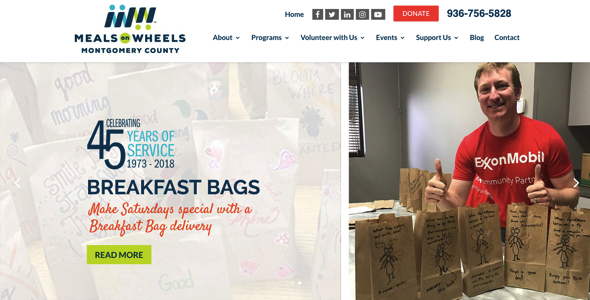 Submit an application to DELIVER WEEKDAY LUNCHES, choose one of the many ways you can get involved with our Breakfast Bag program, or learn about delivering aniMeals to our seniors’ pets – all on the website! Find all the ways you can donate to help eliminate our waitlist – like becoming part of our MONTHLY GIVING CLUB! Last, and certainly not least, our CALENDAR! Check in often to find out about our upcoming fundraising events, to sign up for a kitchen tour, or register online for a Saturday delivery! And don’t forget to follow our blog! 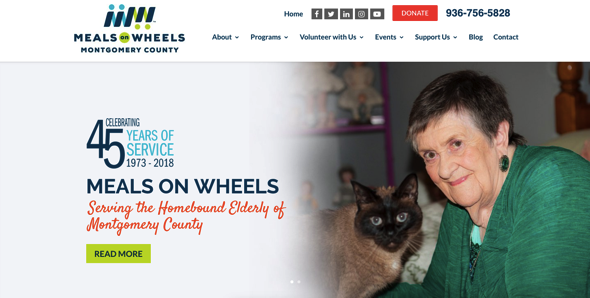 We’ll be posting regularly with stories about our seniors and volunteers, our community, news, and more! Questions or comments?  Contact Maggie Adams – maggie@mowmc.org. Big shoutout to the fabulous team at ITVibes for helping us create this masterpiece!